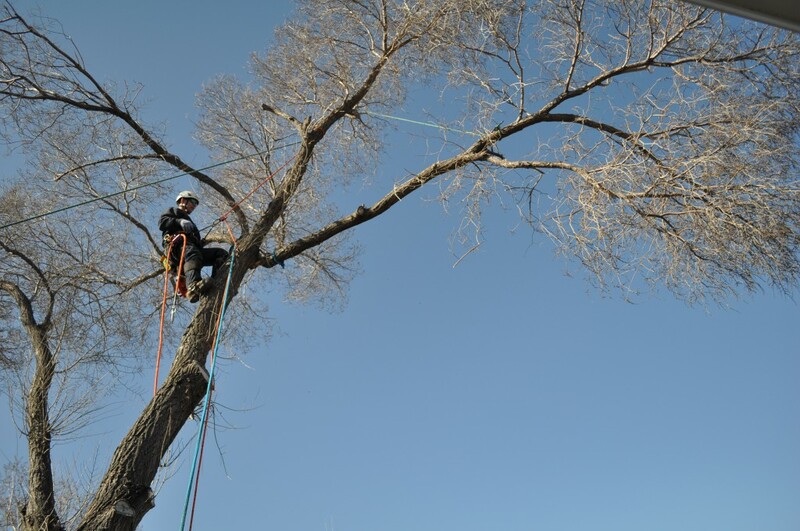 We provide professional tree pruning in Regina and surrounding towns. Tree pruning is essential for maintaining good health and structure for a tree. 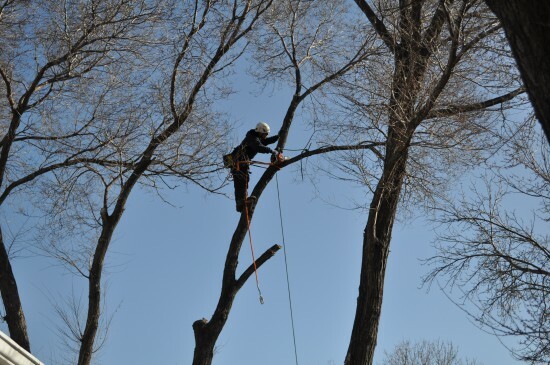 Regular pruning minimizes the risk of broken and falling branches. 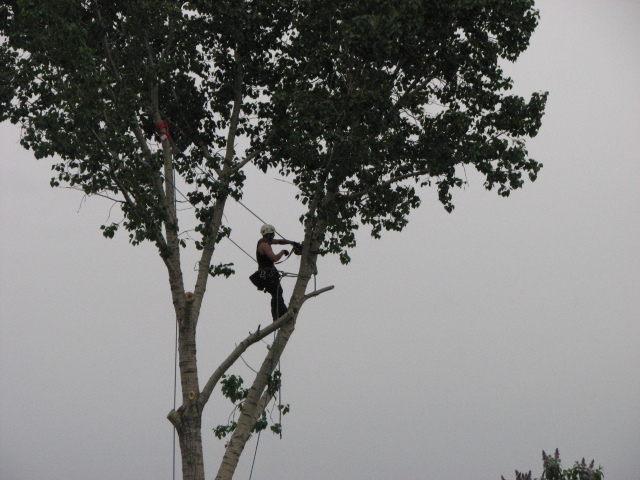 When trees are properly pruned they will have fewer diseases as well as clean even growth. Crown Cleaning: This service provides removal of water sprouts and dead branches to improve the tree health. Crown Elevating: Removes low troublesome branches that obstruct your street or impede traffic and walkways. 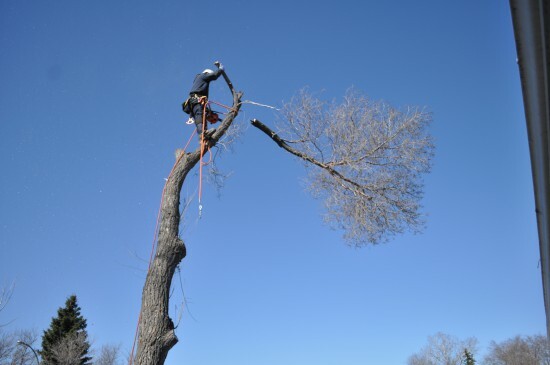 Crown Thinning and Restoration: This prevents overcrowding and promotes tree health. Crown Reductions: Reduces your trees height which is a last resort used to save the tree. Structural Pruning: This method creates space between trees and nearby power lines, buildings and other structures which gives the tree lots of room to grow and also minimizes the risks.